One of the largest, if not the largest, markets in the world is the medical field. Interestingly enough, the cloud is becoming a large part of the health care market today. Efficiency and understanding data – these are just some of the factors that are leading health care IT professionals to turn to the cloud. Now, before we go any further, allow us to introduce this week’s Geek of the Week: Mike Boswood, President and CEO of Truven Health Analytics! In a behemoth of a deal mentioned earlier this week, IBM purchased Truven for an incredible $2.6 Billion (with a ‘B’). IBM has been looking to further expand its dominance in the health sector. The acquisition of Truven marks the 4th overall healthcare analytics purchase for Big Blue, which will provide the cloud computing giant with the ability to add data into existing health record data set. Those in the know say that Watson’s Health Analytics currently searches a database of over 300 million healthcare related data points. Analysts believe that Watson will be used to determine correlations between health care claim data and clinical data. Healthcare experts say that correlation can be considered the “The Holy Grail” of health care analytics. What’s more is that IBM believes that Watson and Truven can combine their expertise to provide value based care for patients. The value based healthcare delivery model is expected to give patients quality medical care at an overall a lower cost. While the Truven team certainly played a part in this gargantuan acquisition, it was Mr. Boswood’s leadership and vision that pushed Truven to new heights. As for Mr. Boswood: his résumé is impressive. 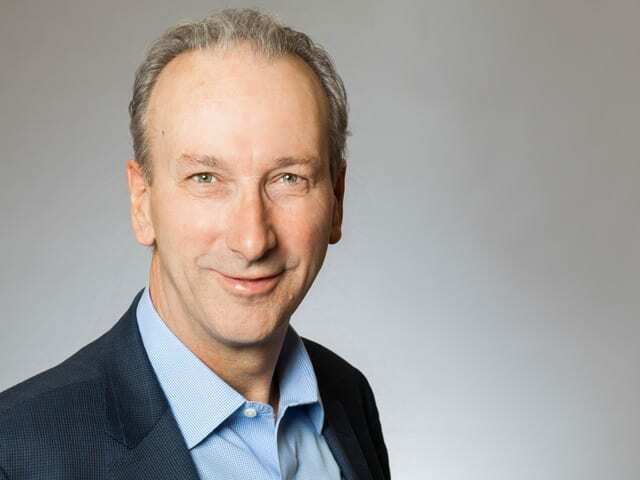 Prior to joining Truven, he was CEO of the combined Healthcare & Science business of Thomson Reuters, CEO of Thomson International Legal & Regulatory, and held various senior executive positions at Reed Elsevier. He also served as a past president of the UK Publishers Association, served on the board of the Copyright Clearance Center Inc., and was non-executive chairman of the Institute of Physics Publishing. He has a bachelor’s degree in History & Philosophy from the University of Kent at Canterbury.